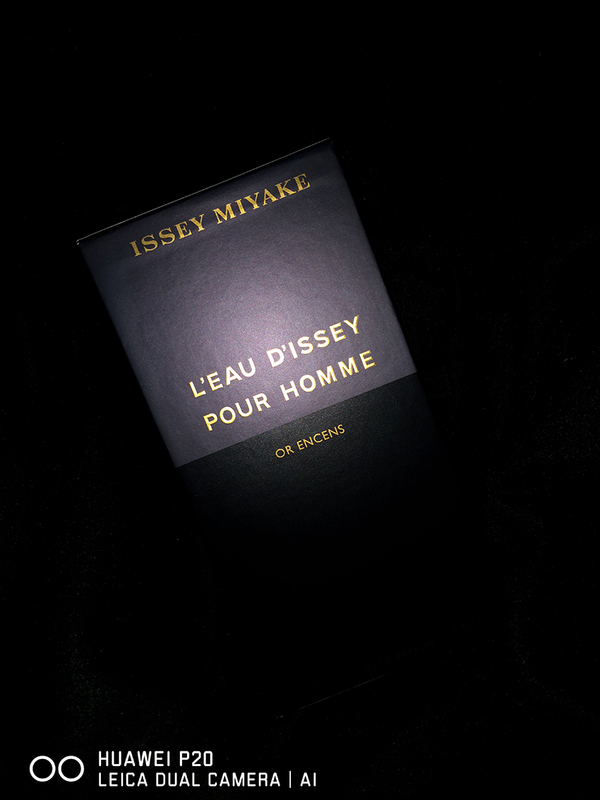 There are fragrances people talk about that you never really get the time to experience; Issey Miyake’s L’Eau D’Issey Pour Homme is one of those scents. For years it has come highly recommended and honestly, I just never got to buying it or getting a sample to test. 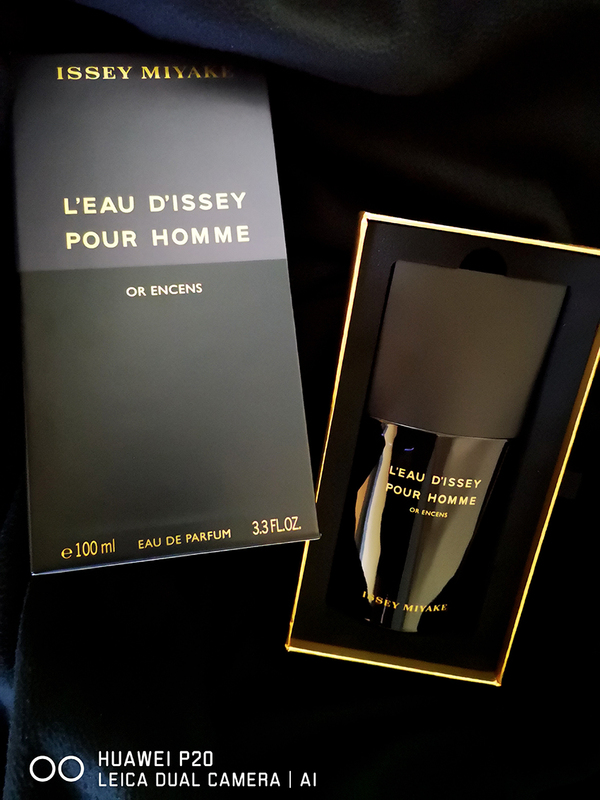 I was recently gifted [by THE Glenlivet] with a 100ml bottle of L’Eau D’Issey Pour Homme by Issey Miyake; I must admit, I’m in love. With a fresh sprout of spring upon the first bursts of the fragrance, the parfum settles into a sensual oriental excursion through a mild spice route lined by rich rosey bushes. There is a rather powerful intensity in the flavouring of the smell, a sense of nobility and a soft-spoken regal command. The perfume, somewhat enigmatic, lingers on for much longer than one anticipates. As the day progresses, the fragrant gains momentum, becoming more intensified and slanting towards a much richer and darker wood whiff than when you initially wore it. 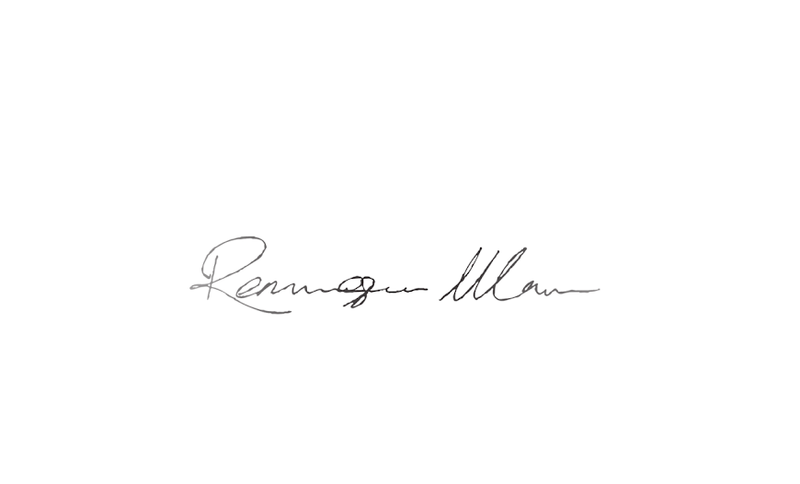 For what it’s worth, it’s definitely a fragrance for special moments, however, if you’re looking for something unimposing, comforting and that will last you through the day – especially if you’re someone whose schedule is unpredictable and could easily go from work to after-work engagements – this is the moment to invest in.